ItemB-06985 - SS Duchess at Golden. ItemB-02617 - The tug Elco II being used for a picnic on Arrow Lake. 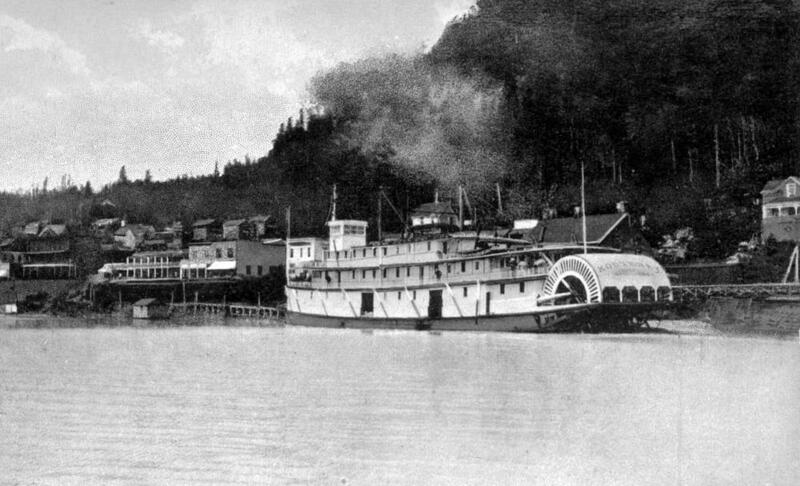 ItemB-06369 - "SS Kootenay at Arrowhead." ItemF-02780 - Launch of the SS Kuskanook, at Nelson. ItemB-08452 - SS Princess Ena In Prince Rupert. Item B-06369 - "SS Kootenay at Arrowhead."